1. Download the .DEB package from the following Download link. 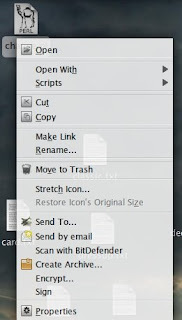 NOTE: Make sure you are running the Terminal path from the downloaded folder. 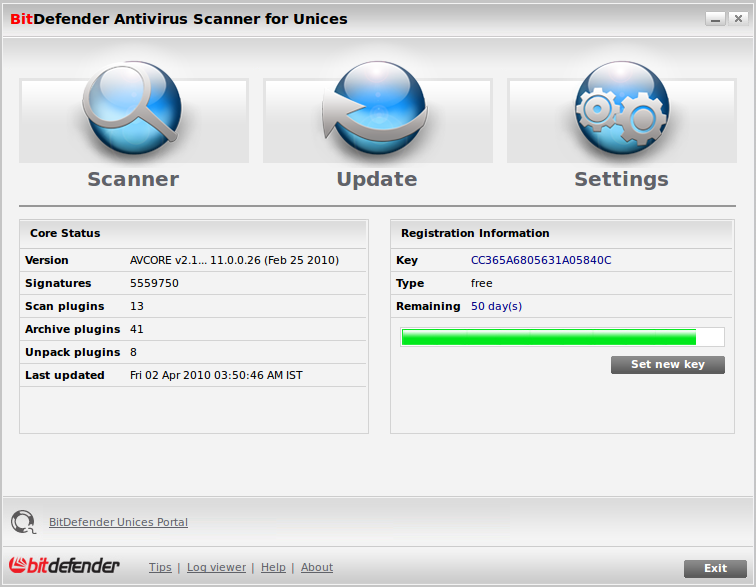 Run "nautilus-bitdefender_1.0.0-1_i386.deb" in the downloaded file. 5.After Completion Restart your system. 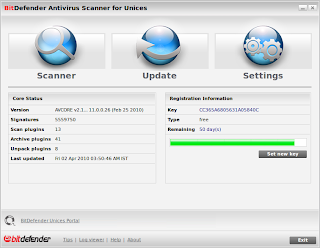 Tags: Bitdefender, bit defender , Antivirus, Free antivirus for linux, ubuntu, unices, download.